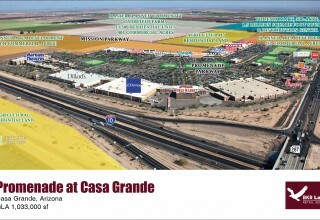 CASA GRANDE, Ariz., May 25, 2018	(Newswire.com) - Lamar Companies, a New Jersey-based owner and operator of shopping centers, in partnership with Real Capital Solutions has acquired the Promenade at Casa Grande in Casa Grande, Arizona from Macerich. The Property is an approximate 550,000 square foot portion of an open-air shopping center totaling over 1,000,000 square feet. 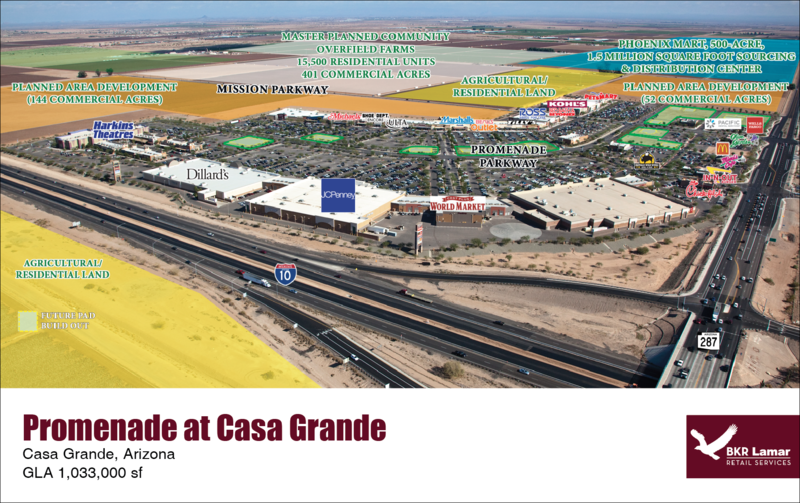 Due to its Class A construction and design, high concentration of national retailers and its overall size, the Property is the largest and most dominant shopping center between the Phoenix and Tucson MSA and is a regional destination for the burgeoning Pinal County region. 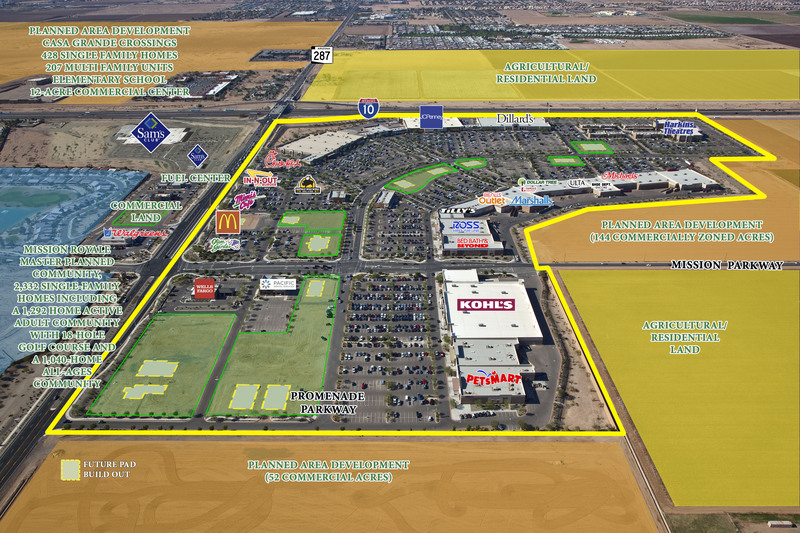 The Property is located on a 125-acre parcel at the intersection of Interstate 10 and State Highway 287 and extends approximately 2,800 feet along both thoroughfares. 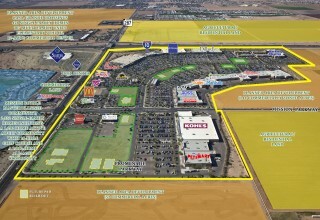 The open-air town center provides a vibrant destination for shopping, dining and entertainment for the surrounding communities with a host of national anchors including Harkins Theaters, Ross Dress for Less, Marshalls, PetSmart, Bed, Bath and Beyond, Shoe Dept., Michaels, Beall’s Outlet, Dollar Tree and Ulta. Lamar Companies is a real estate management, acquisition and development firm based in Fairfield, New Jersey. The company owns over 2 million square feet of retail across the United States. “Despite the headlines highlighting significant issues in the retail sector, Lamar still sees tremendous demand for quality real estate in growing markets. This is Lamar’s fourth acquisition in the Phoenix MSA and we are excited to execute our marketing strategy on another asset in this market,” said Cory Boss, Executive Vice President of Lamar Companies. For further information please visit Lamar at RECON in Vegas at booth S295 R Street or contact Frank Maresca at frankm@lamarco.com or (973) 867-0612. Lamar Companies is a principal investor in projects for its own account & in partnership with major institutions. We invest in projects where our innovative approach & intense work ethic maximizes the potential for significant financial appreciation.